Are you looking for an auto loan with a low-interest rate? With PNC Auto Loan, you can definitely score the car of your choice, without any problem on the process, or in acquiring funds. Whether you want to buy a vehicle from a dealer, used car from a private party or own the vehicle you’re currently leasing, these are possible. Read on to find out the requirements of the auto loan and how you can apply. PNC delivers premium lending service to clients in need of funds for buying a car, home or just about anything. In this article, we’re going to look deeper into the features and benefits of PNC Auto Loan. Finding a car can be easy if you already know what you want. However, some dealers are strict with financing, hence, you can have a hard time purchasing a car. Good thing, PNC has a functional tool to help you find a new or used car instantly. This way, you can find and finance the vehicle of your choice in one place and talk to one agent simultaneously. Another reason to get the PNC Auto Loan is the fast, easy and smooth lending process. There’s no need to wait for days, even weeks, to get the decision. Depending on your credit score and amount of money you need to borrow, you can get feedback within minutes. If you worry about the repayment terms, don’t be. PNC allows you to choose from 12, 24 to 72 months of repayment. Interest applies but extending the period is great so you only pay for a fraction of the whole price per month. 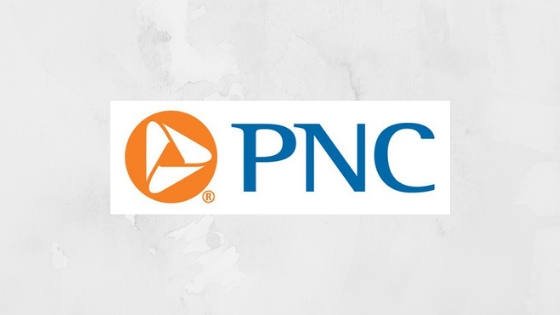 PNC also provides 0.25% payment discount for those who will allow an automatic deduction from a PNC Checking account. This is automatically deducted on the overall price and is accessible to those with moderate to high credit scores. Applying for this auto loan is easy. You have a choice to visit a branch, call their hotline or apply online. Head on to PNC website for more details. Make sure that you have one form of identification card, whether driver’s license, state-issued ID or US passport. In addition, it is important that you are employed for at least two years and have a permanent residence. For those people who are planning to purchase a car from a private seller, you need to provide additional information like vehicle selling price, year, make, model or down payment if there’s any. Also note that PNC only allows a minimum lending amount of $5,000 to $25,000 or higher, depending on your credit qualifications. There’s no other thing to worry about except for the APR that you need to settle per year. For the PNC Auto Loan, you can enjoy as low as 3.38% APR if you have good credit standing. Monthly repayments vary depending on the type and model of vehicle, term and total loan amount. Purchase your dream car with the help of the PNC Auto Loan. Check out their website to know more info. Credible Personal Loan – How to Apply?